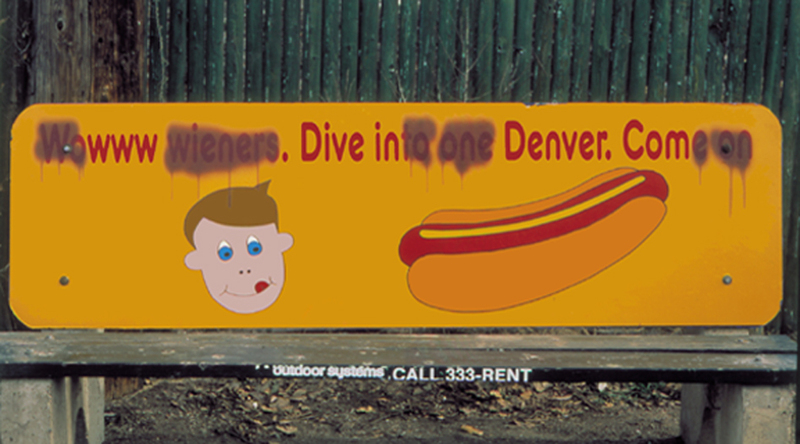 My first job when I worked full-time at KBP in New York. 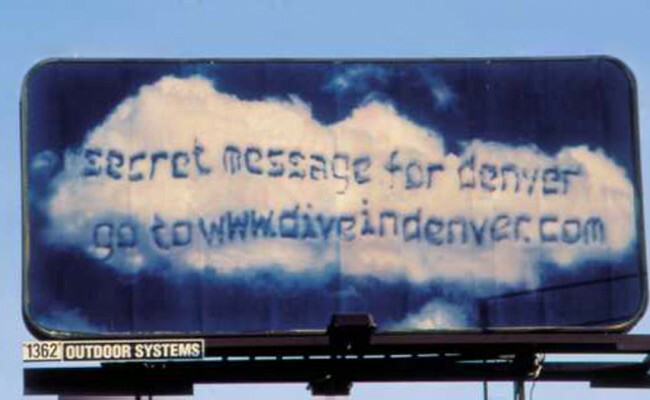 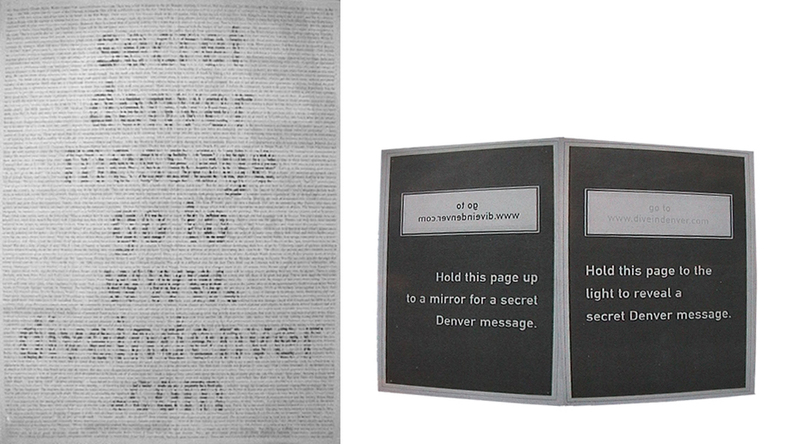 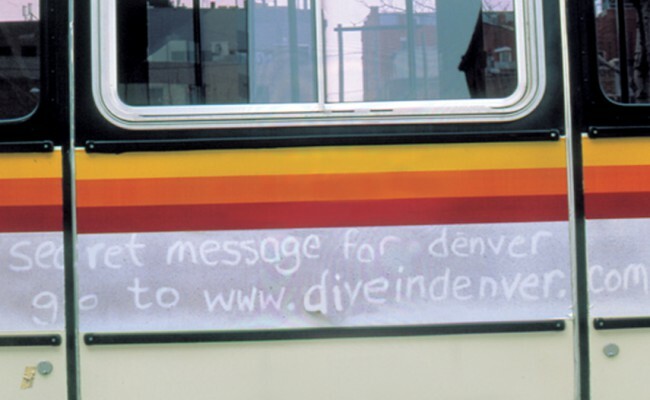 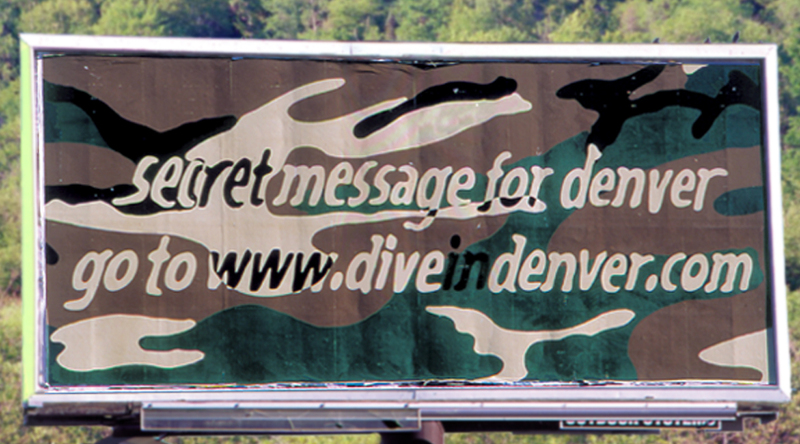 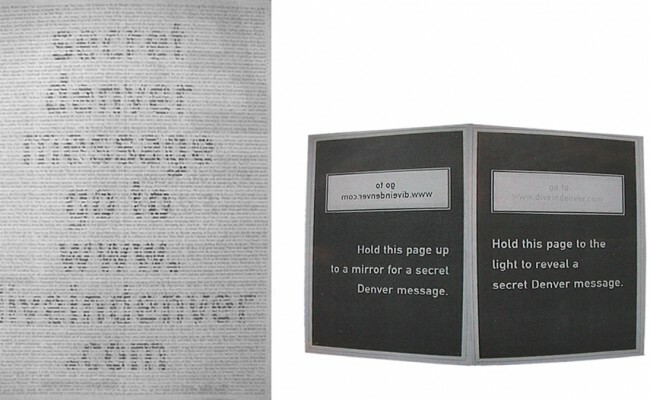 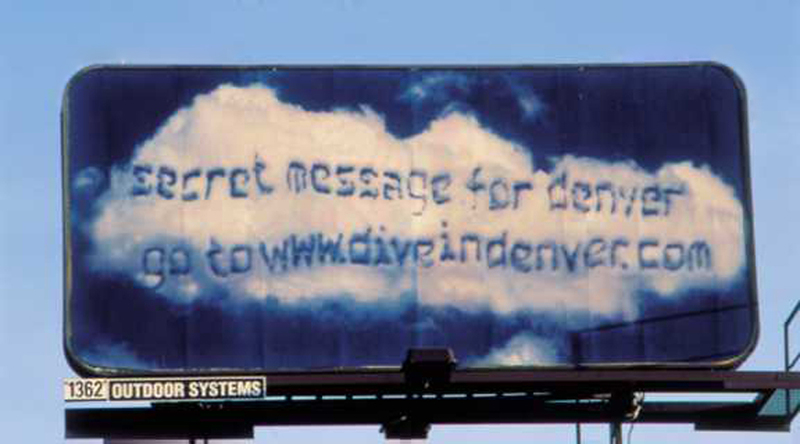 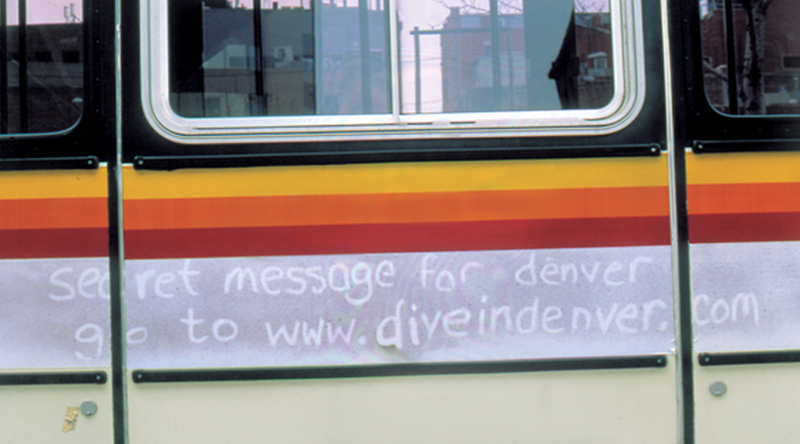 Campaign for Denver city guide that promotes URL only. 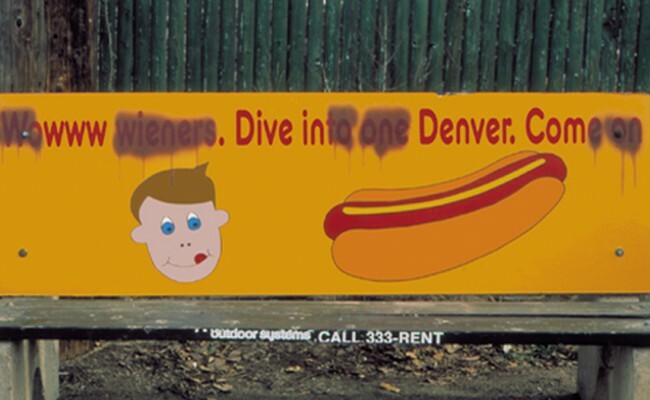 Like the commercial, kinda mold but Gold.